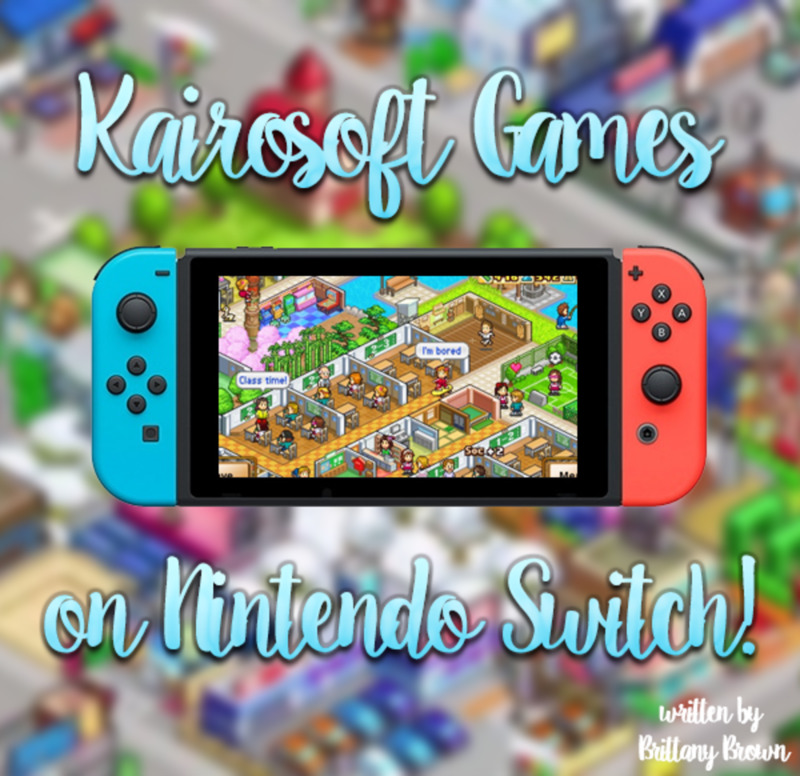 All the Kairosoft Games on Nintendo Switch! Brittany is a Nintendo Switch gaming addict! 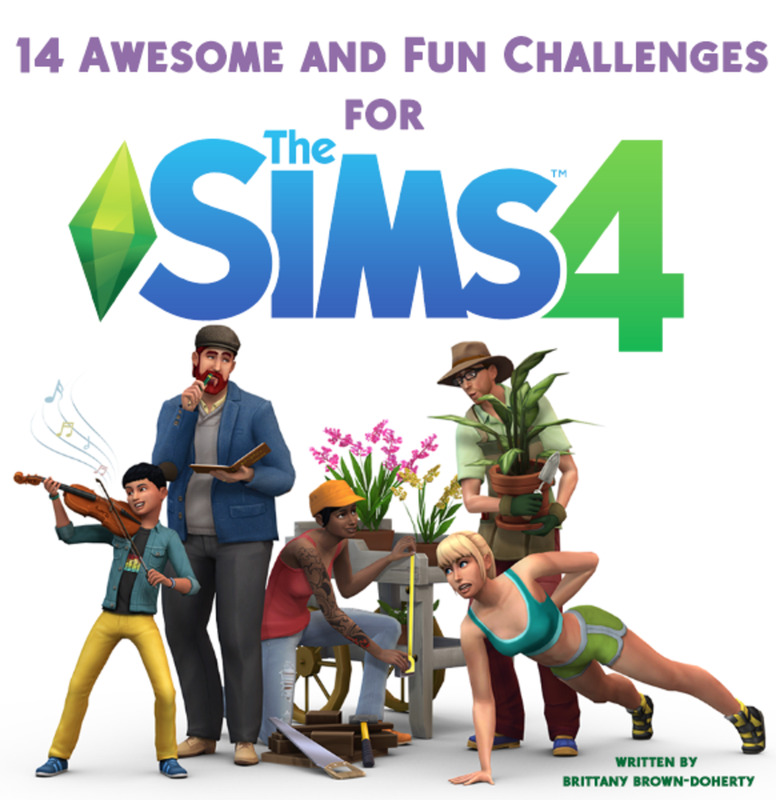 Her favourite genres are RPG, simulation, city-builders, puzzles, and more! All of the Kairosoft games on Nintendo Switch! If you’re a fan of simulation or management games on Nintendo Switch, I highly recommend checking out the games by Japanese developer, Kairosoft. 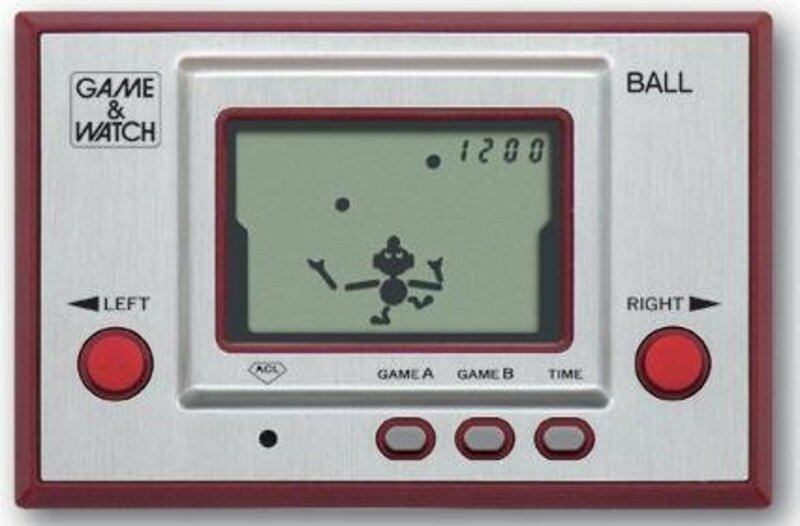 The team has been developing and releasing games since the late 90’s and made it big after the release of their game, Game Dev Story back in 2010 on mobile devices. 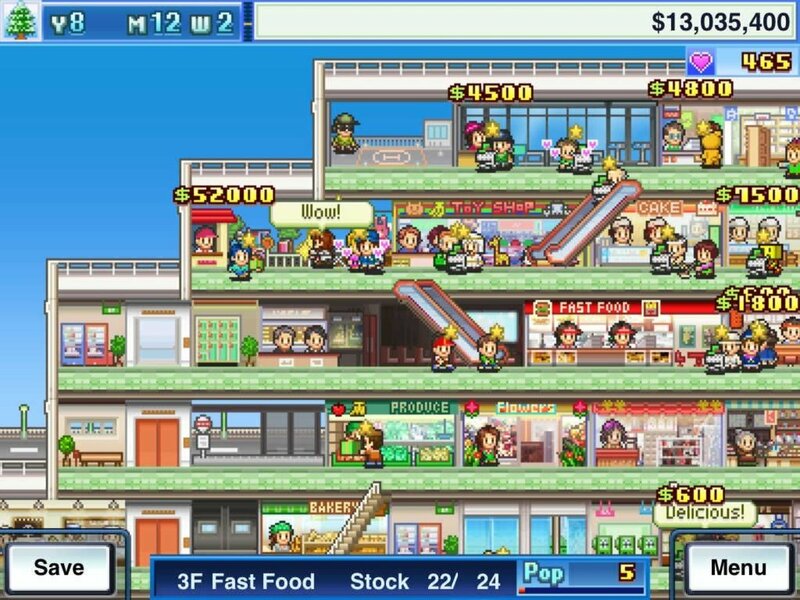 Kairosoft’s games are primarily available for purchase on Android and iOS devices, but starting in October 2018, the company began porting some of their successful titles to Nintendo Switch. 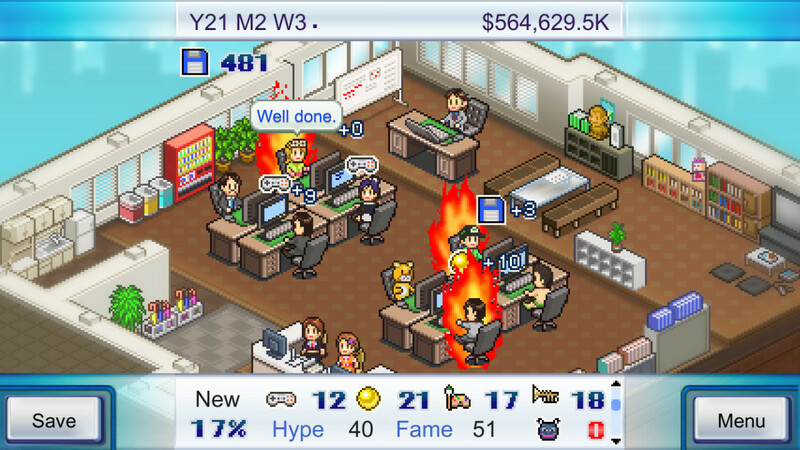 Despite being “mobile games”, Kairosoft’s titles are full-length games, with no micro-transactions or anything to buy beyond your initial purchase of the game. The games all cost $12.00 USD ($15 AUD) and all come with a free demo that you can download directly from the Nintendo Switch store, if you want to check out the game first before buying it. 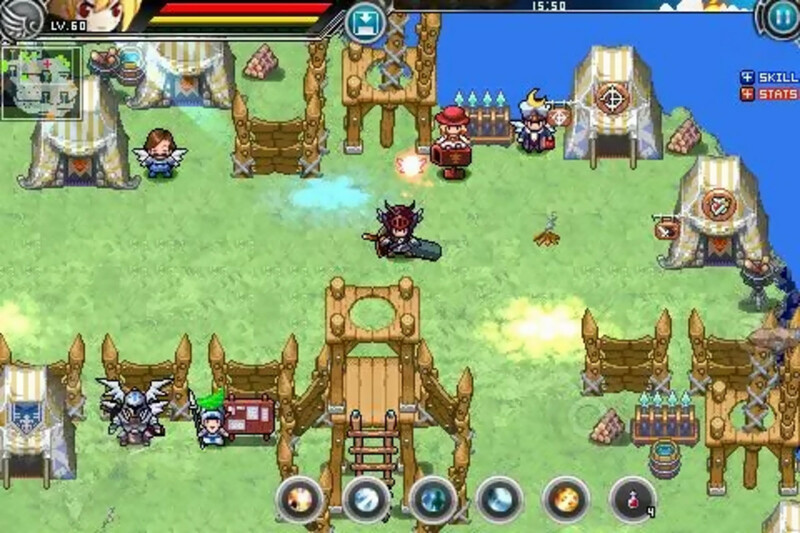 Dungeon Village allows you to control a medieval village, expand the town, attract heroes to come live in and defend it, and fight monsters outside of the city. 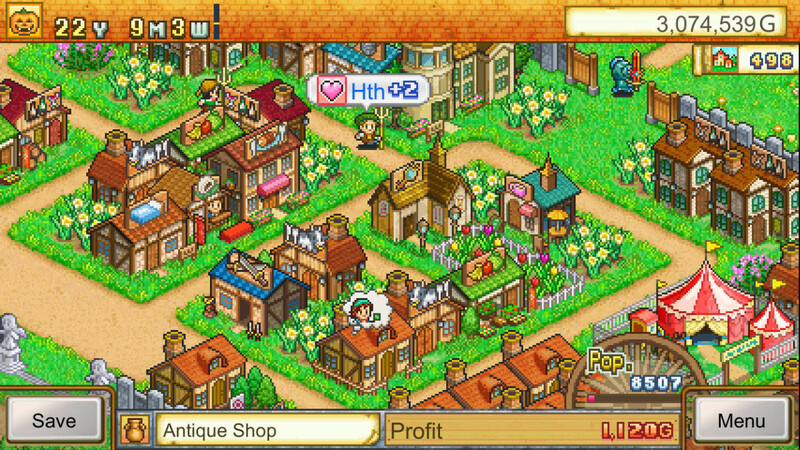 I’d classify this game as more of an RPG game than a tycoon or management game like Kairosoft’s other titles, but you’re still managing the town a bit and have to work to build new buildings and attract new citizens. Create your own game developing company with Game Dev Story on Nintendo Switch! 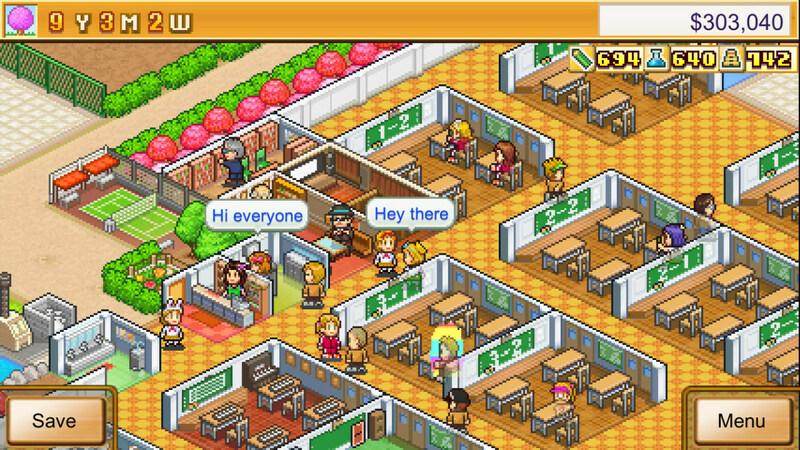 This is probably Kairosoft’s signature title and it’s a lot of fun! 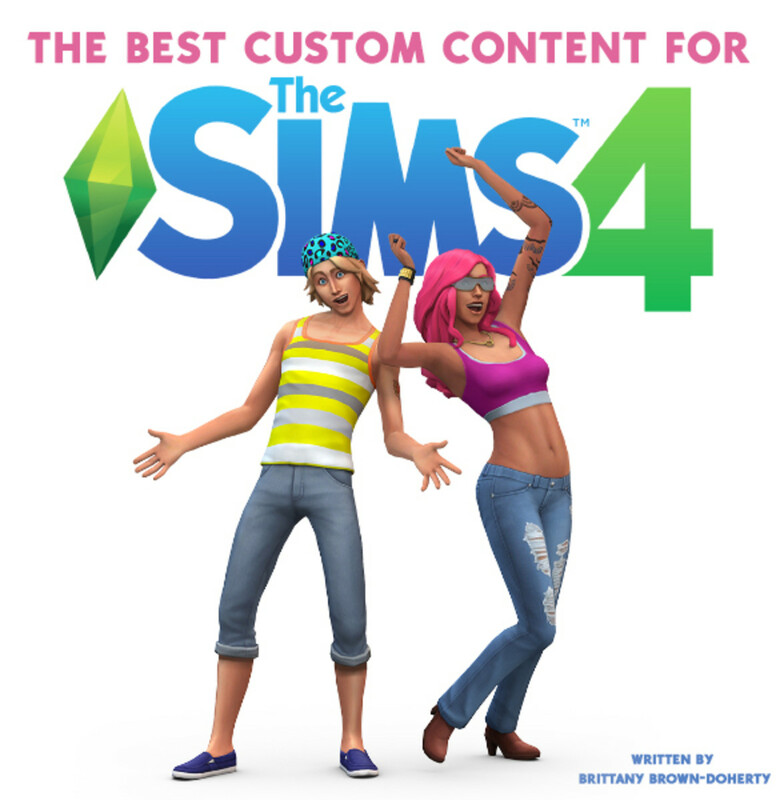 The game gives you the chance to create your own video game development company, and work your way up in the video gaming industry by creating hit games and new consoles. You can also hire staff, control how fast games are developed, figure out how to improve games and your working situation, and more! As your games are released, they get reviewed and scored and go on to earn you money, which can later be used to improve your studio and release more awesome games! Manage a racing team in Grand Prix Story on Nintendo Switch! Grand Prix Story allows you to manage your own racing team! It’s up to you to research and develop new racing cars for your team, pick the best drivers and crew, and decide which races they’ll compete in. As your team competes in races, you can earn more cash and improve your cars, and enter bigger grand prix events. Keep in mind that this game is just about managing a racing team; you aren’t actually able to race the cars yourself (buy Mario Kart 8 if you’re looking for a great racing game! ), but if you’ve always wanted to manage your own racing team, this is the game for you! Become a hot springs resort manager in Hot Springs Story for Nintendo Switch! Hot Springs Story is a business sim, which puts you in the shoes of a hot springs resort owner and manager. You can design and expand your resort, keep your customers happy, run advertisements, hire and manage staff, and more. 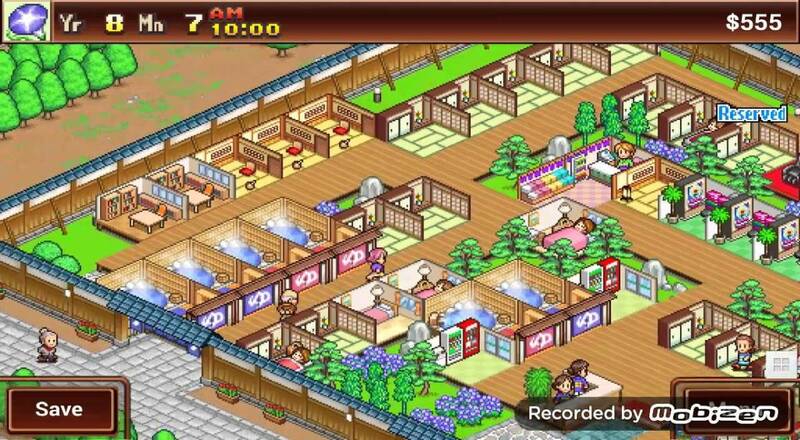 This isn’t really my favourite of the Kairosoft games; managing a hot springs has never been a dream of mine, but it’s been well reviewed by the fans of Kairosoft games and was one of their many successful releases when it was first made available on iOS and Android devices. Make your own skyscraper mall with Mega Mall Story on Nintendo Switch! Mega Mall Story is business management/tycoon game that allows you to plan, design and run your own mall. If you’ve ever played games like Tiny Tower or even Project Highrise or Sim Tower, it’s a bit similar to them, in that you build a huge skyscraper mall and can pick and choose which business and stores you want to add to it. There’s a big variety of stores to place, and it’s fun figuring out which ones to add to your mall to keep your shoppers happy. 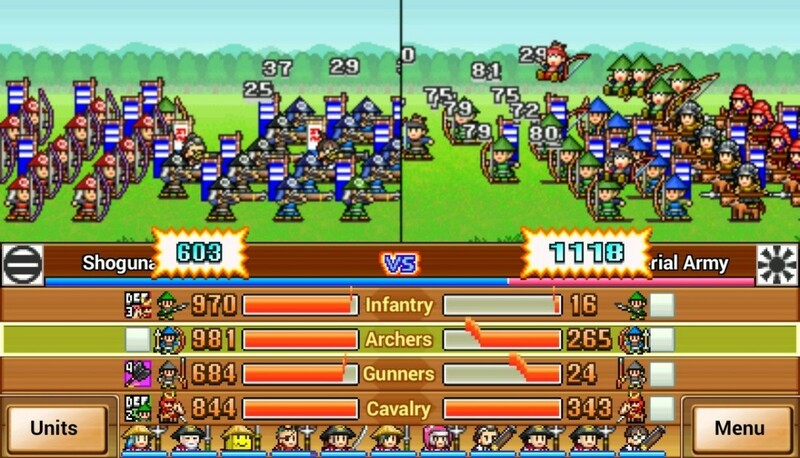 Build an army of warriors in 16th century Japan in Ninja Village for Nintendo Switch! Ninja Village is quite similar to Dungeon Village, but instead of a medieval town, your task is to design a town in a version of 16th century feudal Japan and build up an army of ninja warriors. 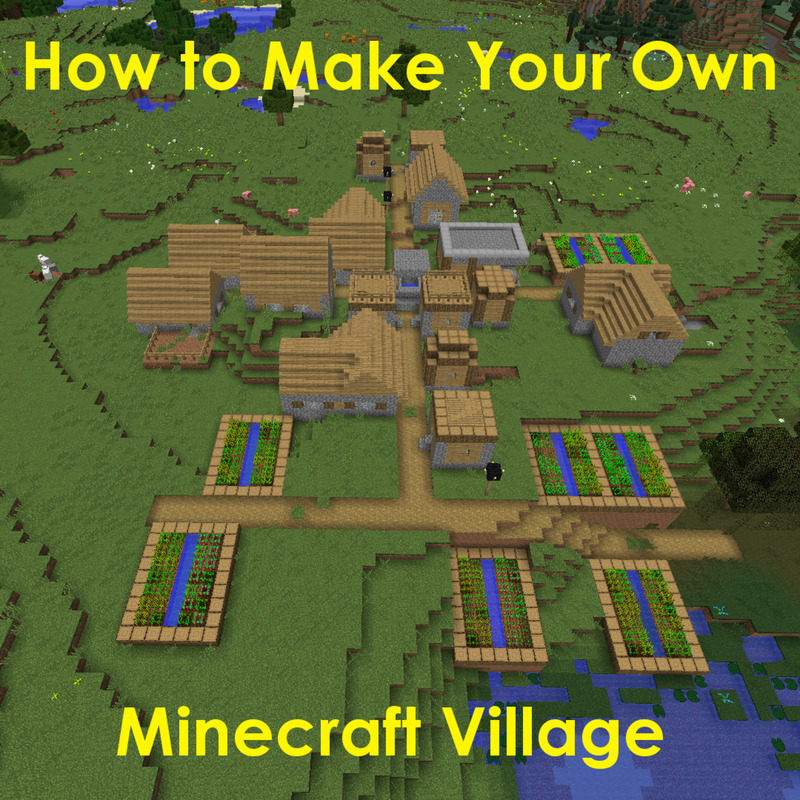 You can train your ninjas, engage in battles, plan out your town, produce crafts to sell to travellers, and more! If you like ninjas, or historical town building, this game is for you! You rule the school in Pocket Academy for Nintendo Switch! Pocket Academy lets you run your very own school. You act as the principal/overseer and you can plan out the design of a high school, plan what subjects your students learn, guide them to post-graduation career paths, run clubs and events for them, and more! It’s so much fun watching your students develop and grow, seeing them get good grades and participate in the annual national testing and graduate to go on to their dream jobs. This was my first Kairosoft game and it led me to purchasing almost all of them on my Switch! Venture Towns allows you to build a city from the ground up! Venture Towns is a city-building Sim, where you can build your own town from scratch! Place houses, community buildings, and roads, monitor your citizens and give them jobs and even pets! The game is pretty similar to most city-building games, but there’s a level of micro-management (like taking care of the individual townsfolk) that gives you more to do and manage and makes the game a lot of fun! 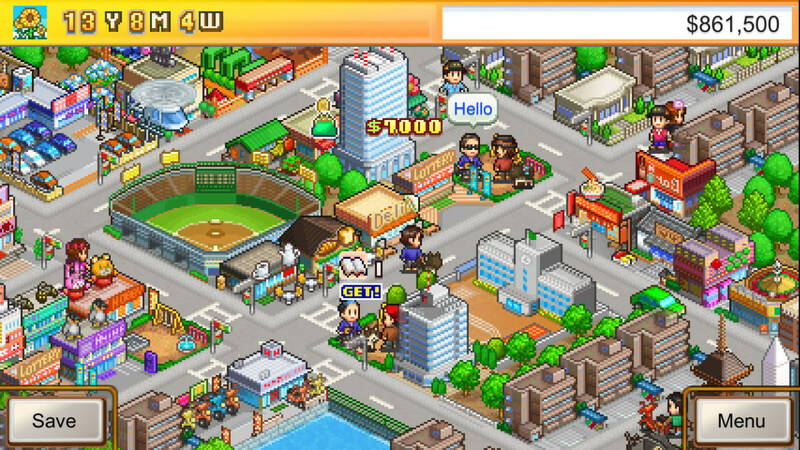 Do you have a favourite Kairosoft Game? 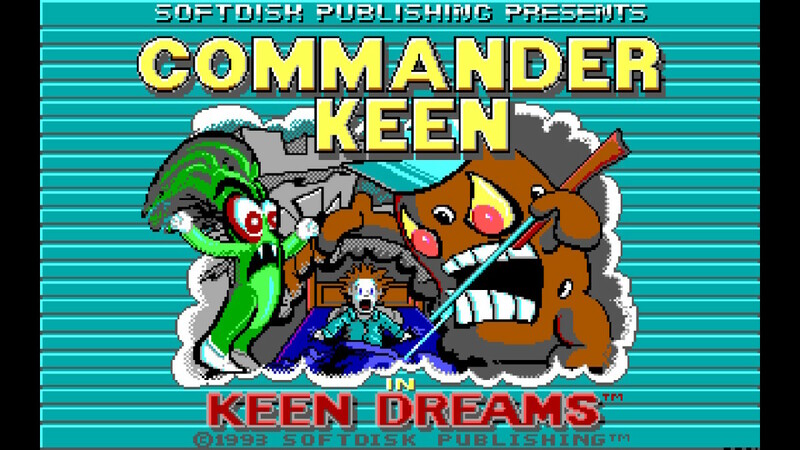 Which one would you like to see next on Nintendo Switch? Let me know in the comments section below! 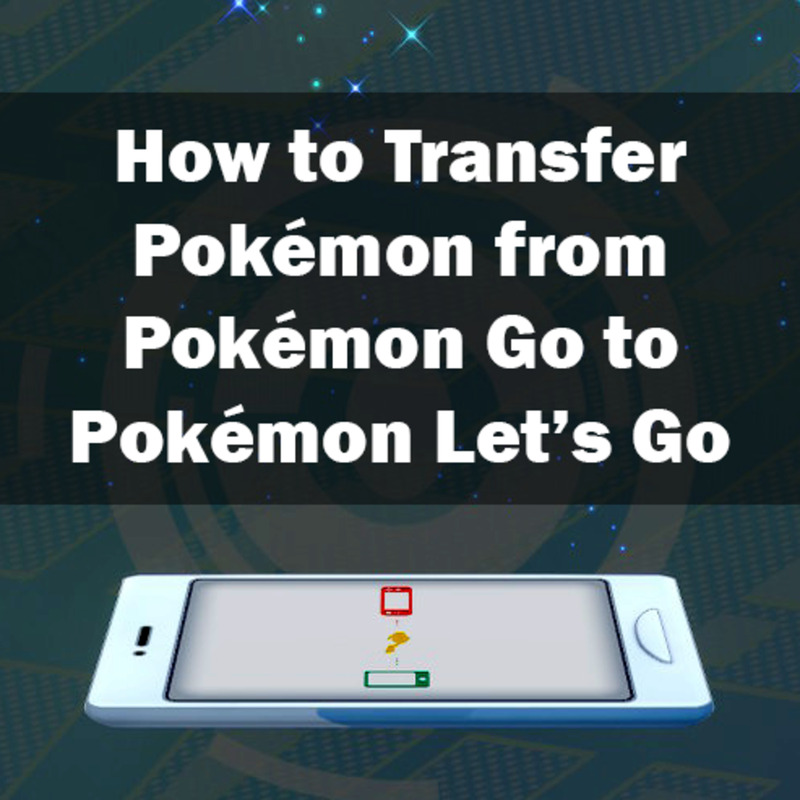 How to Transfer Pokémon From "Pokémon Go" to "Pokémon: Let’s Go, Pikachu!" and "Let’s Go, Eevee!"